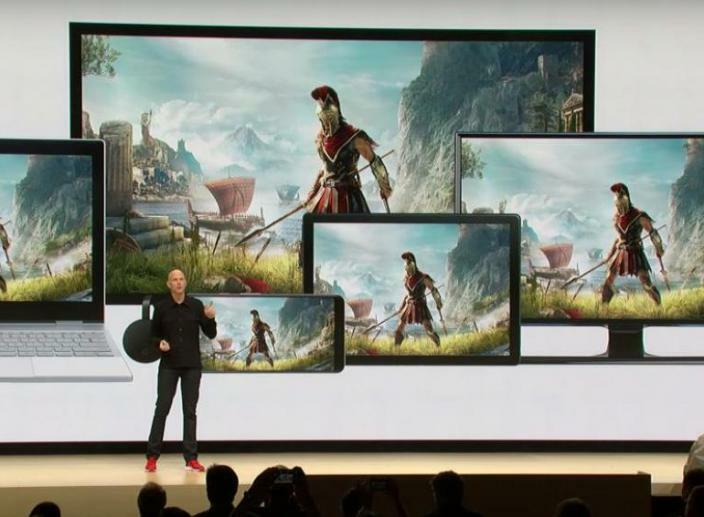 Some of the major tech companies in the world are already investing big bucks towards the development of cloud-based gaming services, and here are the big names. The company is planning to launch an online streaming service for which it has spent over $1 billion on new content, signing with names such as Oprah, Reese Witherspoon, Steven Spielberg and more. 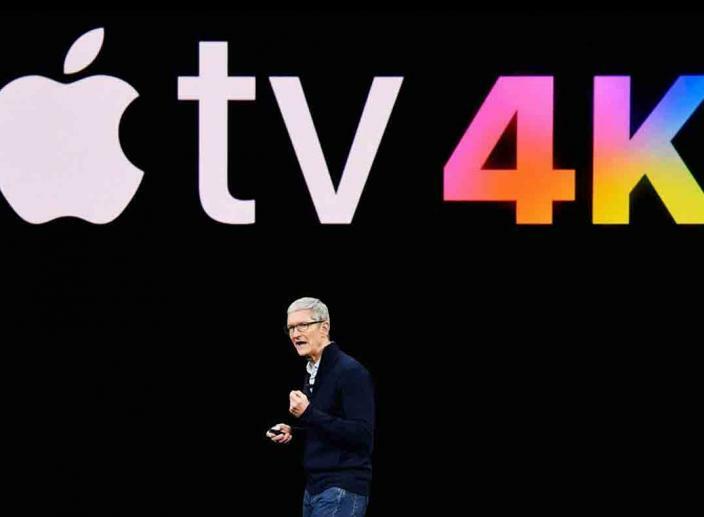 On June 4th, Apple’s 2018 developer conference, known as WWDC, will begin. 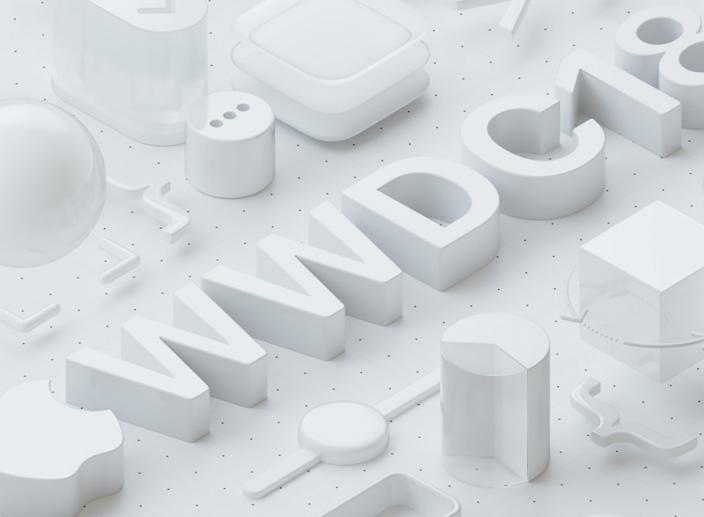 The WWDC is an event used by the company to announce new versions of iOS and other products.